World Network of Island and Coastal Biosphere Reserves - Last Newsletter issued! The last Newsletter of the World Network of Island and Coastal Biosphere Reserves has been issued by the Jeju Secretariat. 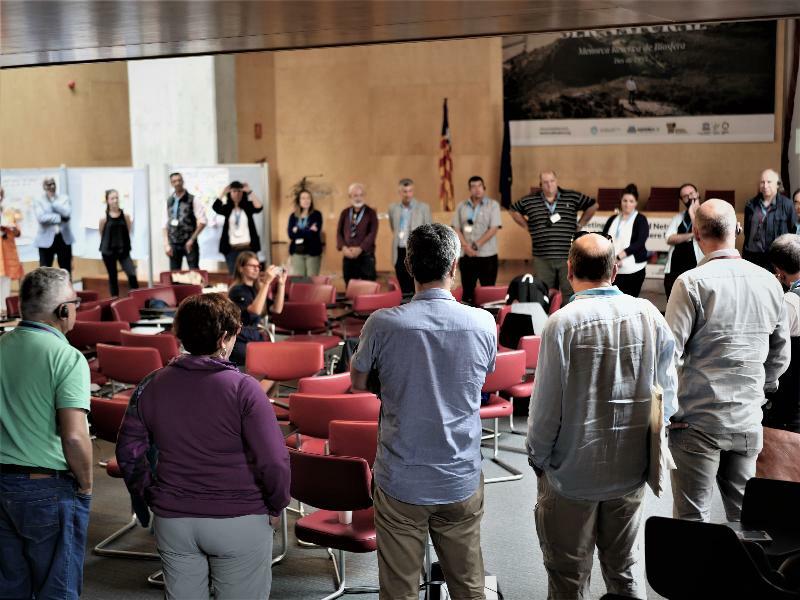 Download it here to read news on the last Meeting, call for the next Training Course and news from the member biosphere reserves of Gourith Cluster, Azores, Gran Canaria and St. Mary's BR.